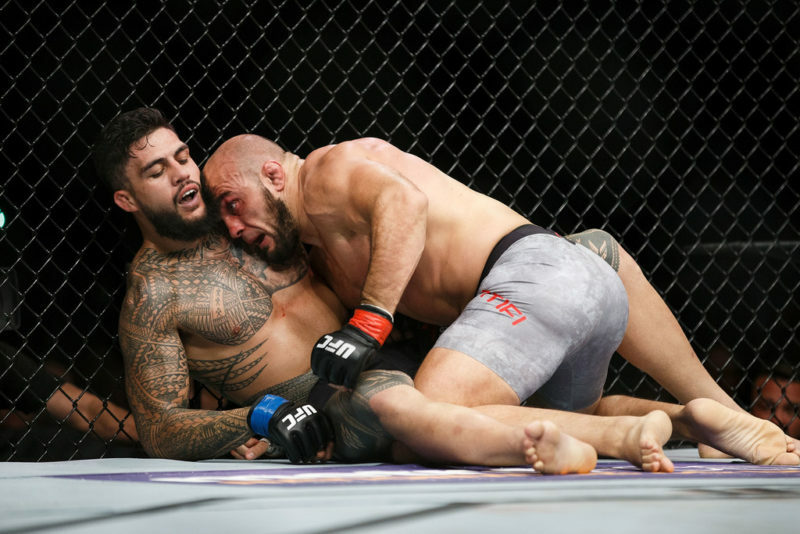 It’s been a frustrating couple of months for perennial contender Mairbek Taisumov as he’s struggled to find a logical opponent to face in the Octagon. 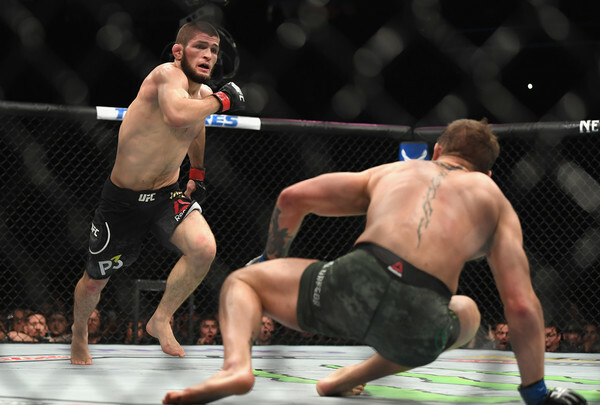 As the stage sets for UFC 223, Taisumov put the lightweight division on notice as he had a few choice words for his ranked competitors. Followers of the Russian MMA scene are well aware of the talent and danger that Taisumov brings to the UFC. Taisumov has gone on a massive finishing streak in his last five fights as he’s pummeled the competition. 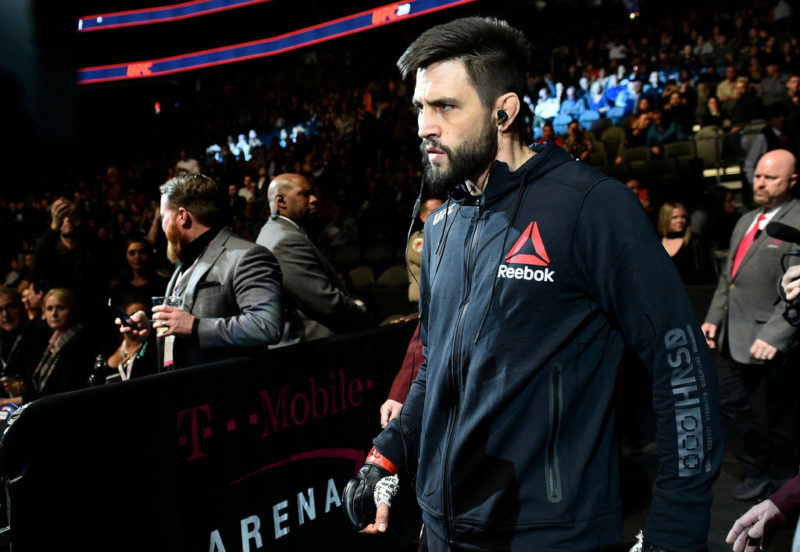 His last three outings in the Octagon have won him Performance of the Night bonuses as he’s made an extra $150,000 for his exploits. His latest fight announcement with Evan Dunham in Brooklyn did not arrive without its headaches, though. Taisumov expressed his frustration at his visa situation as he believes he’s been held back by ‘political problems’ that are beyond his control. To remedy that situation, Taisumov said the UFC has personally assigned a lawyer to help his troubles. He hopes to have all the red tape figured out by the end of this month. Taisumov has tried to fight in the states before back in 2013. 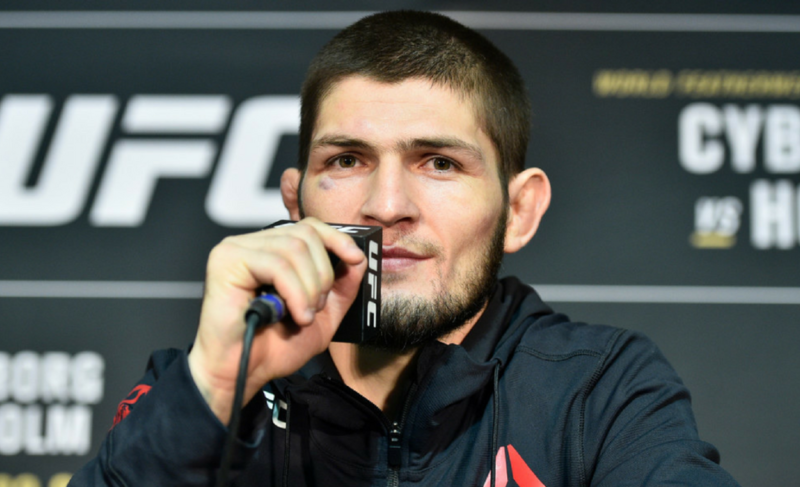 He was scheduled to fight Nik Lentz at UFC 203, but the fight ultimately fell through. In the past month since our interview, it seems like visa talks have ramped up exponentially. Just last week, the Dunham vs. Taisumov fight has been added to the UFC 223 lineup on the official website. It seems like the stars have finally aligned for Taisumov as he gets set to make his US debut on April 7. 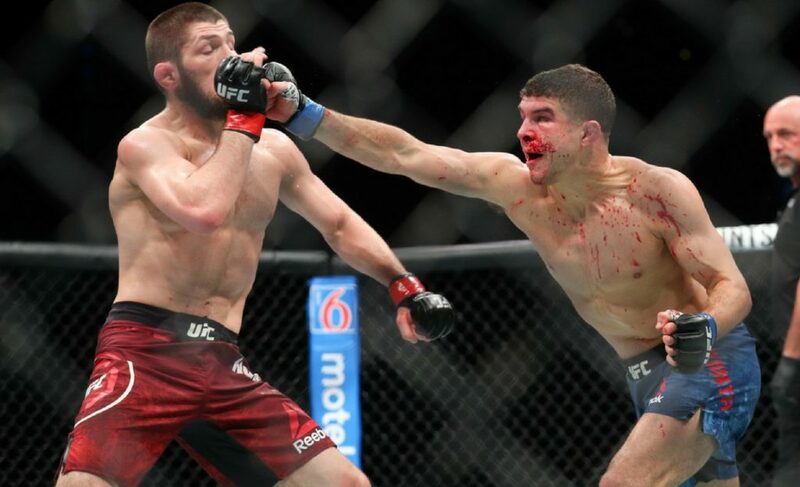 Due to Alex Hernandez’s knockout of Beneil Dariush, Taisumov finds himself just outside of the top #15 lightweights in the UFC. Heading into this match-up with Evan Dunham, Taisumov left little to the imagination as he assessed the threat of his opponent rather simply. Taisumov feels like the rest of his competitors at 155 are simply not on his level. 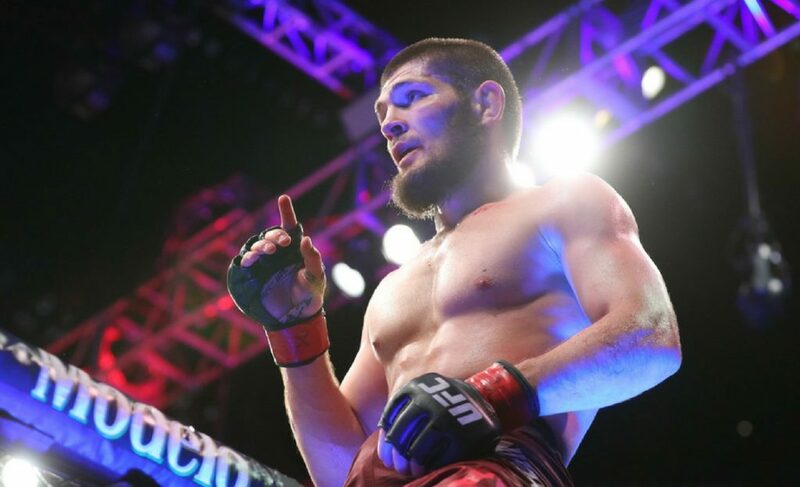 The well-traveled Chechen has built a career out of evolving his style. In his M-1 Global days, Taisumov could be regularly seen exploiting his wrestling and grappling chops to secure submissions. 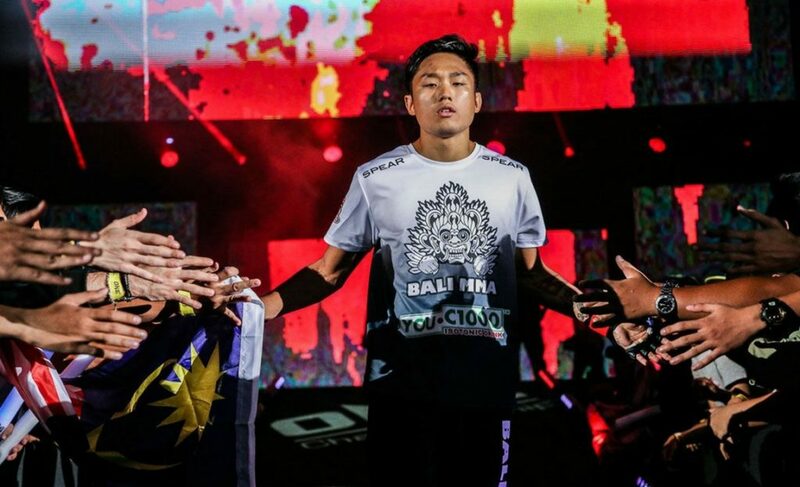 Since making the switch to the UFC, his time with Tiger Muay Thai has transcended his game into a multi-layered threat. Whether it’s boxing, wrestling, jiu-jitsu, or judo, Taisumov is consistently training with Olympic level athletes and coaches that are steadily improving his growth. At the age of 29, Taisumov finds himself at his athletic prime as he gets set to take the lightweight division by storm next month. When asked about what could possibly be on the horizon after his fight with Dunham, Mairbek Taisumov didn’t entertain the possibilities. He mentioned that he and Mick Maynard were shocked at the number of people in the top #15 that couldn’t make time to fight him. 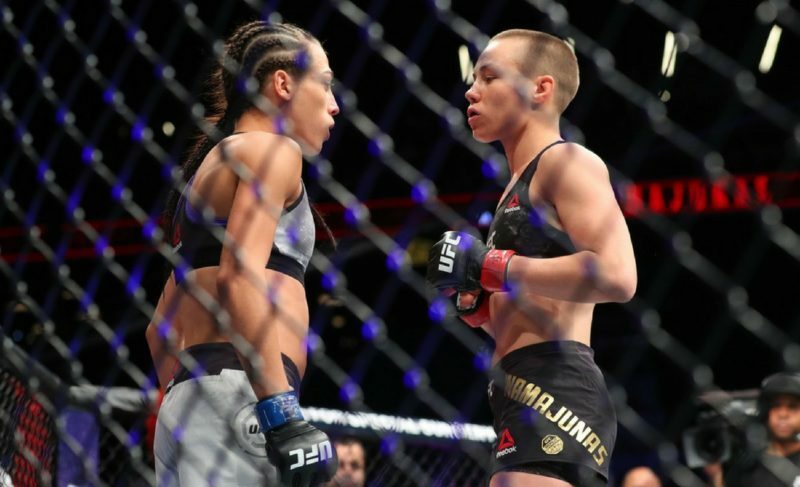 One fighter was injured, the other had an infection, other fighters just simply said no. Given the propensity of his wins lately, it’s no wonder Taisumov is finding it hard to land fights. 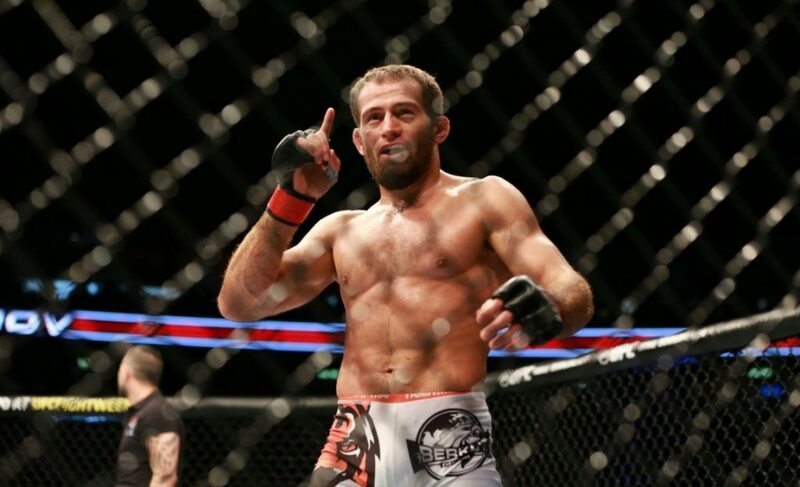 Taisumov has displayed devastating striking ability over the course of his UFC career. On top of that, Taisumov’s impeccable wrestling pedigree is something that can’t be overlooked. When it comes to calculated aggression, few fighters are able to find the spots that Taisumov crafts as he explodes into any given combination. His strength lies in his forward pressure, but he’s also not afraid to coax you into mistakes that can turn a heated contest into a quick visit to the hospital.